A rugged name for a rugged new watch brand! 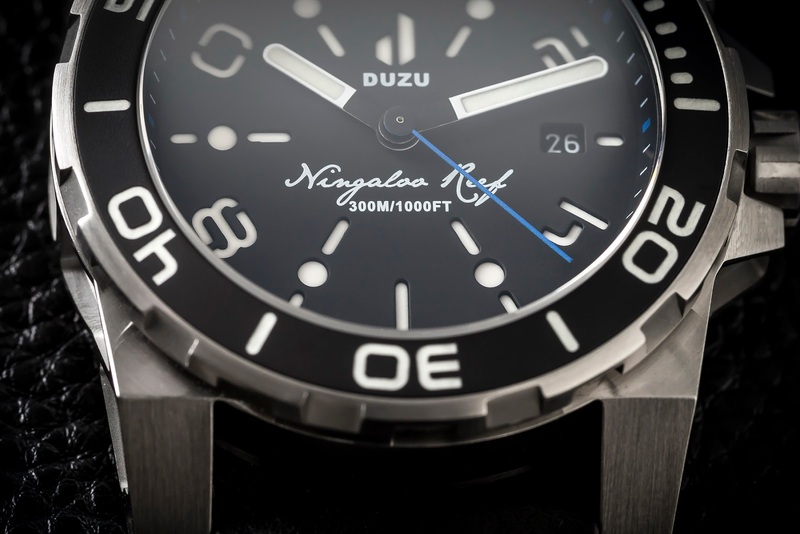 Abbreviated from the Zulu word for White Rhino (umduzu), Duzu is a startup from expat South African, Wayne McCay, who heads up a watch design studio in Western Australia. 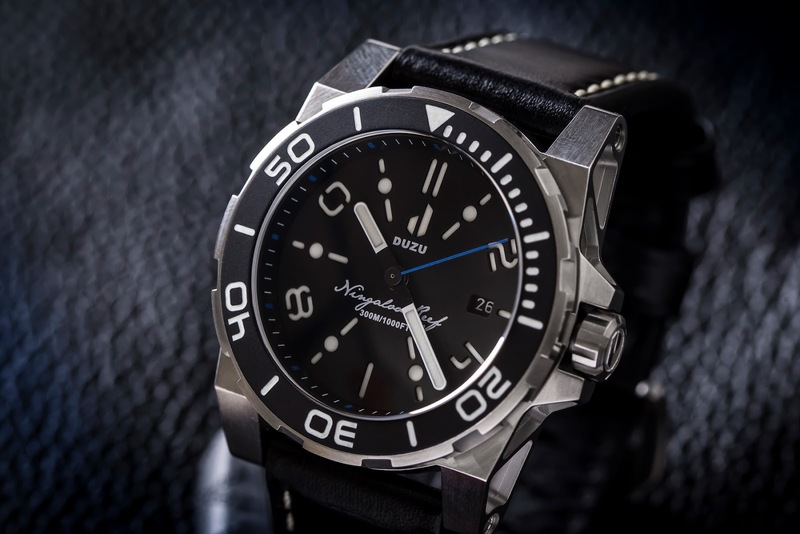 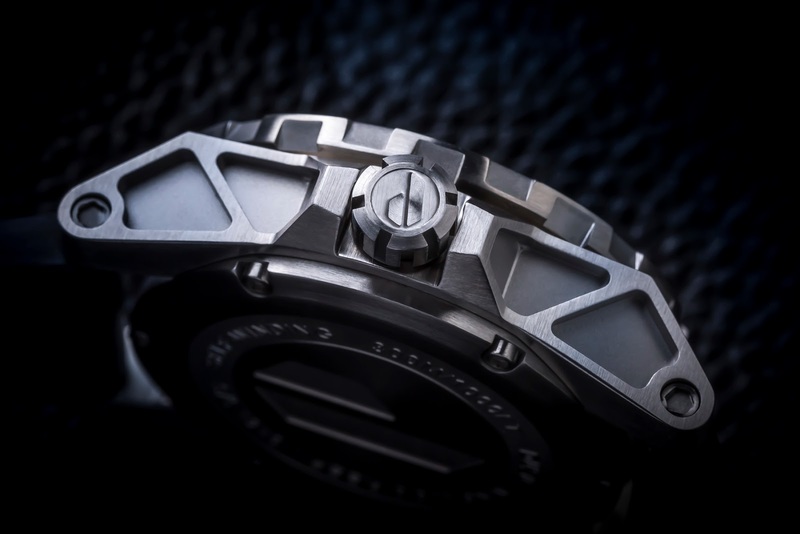 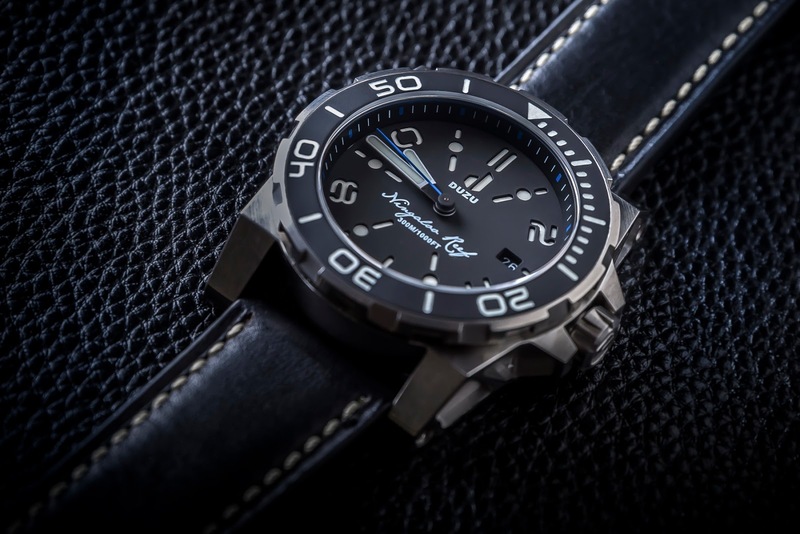 Utilizing his architectural design background, his debut sports diver is an architecturally-styled, modern tool-watch, designed for the urban warrior with a sense of adventure. 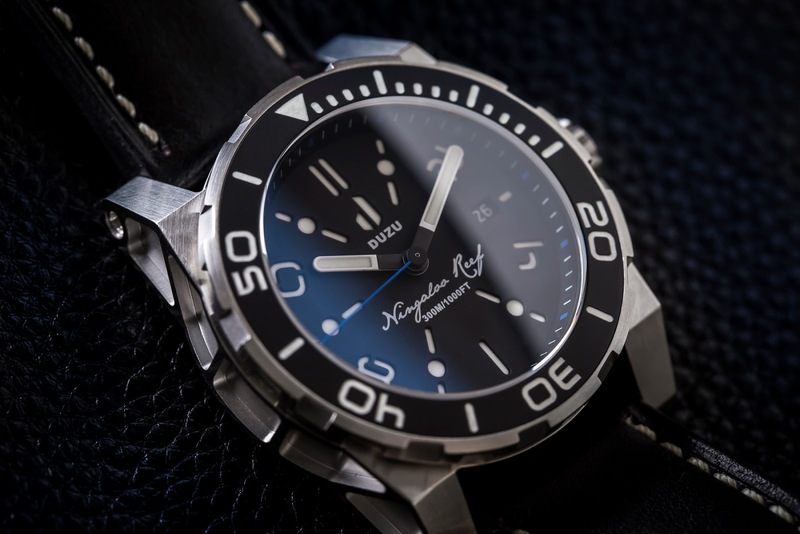 Western Australia's Ningaloo Reef's crystalline waters are home to a 260 kilometer-long coral reef bustling with life: turtles, tropical fish, manta rays, tiger sharks, humpback whales and some of the largest congregations of majestic whale sharks. 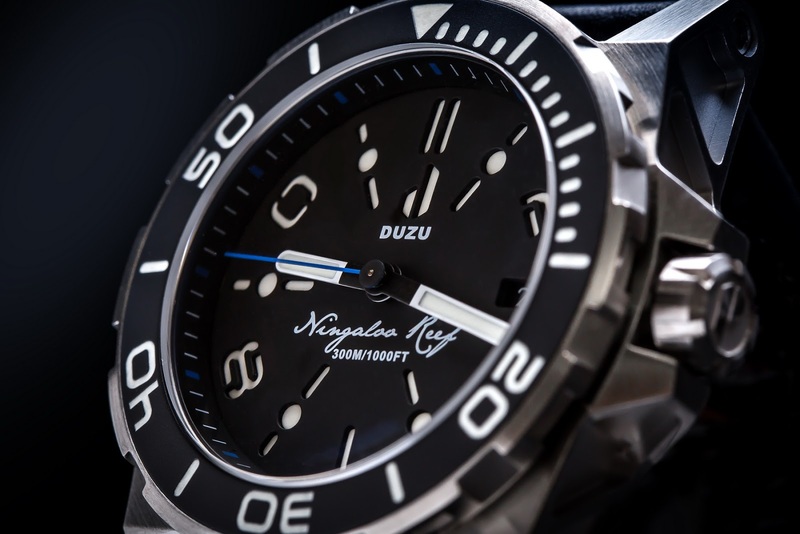 A bucket-list destination that every seasoned diver dreams of one day exploring and the namesake of new dive watch whose inspiration spans 7,862 kilometers of Indian Ocean from Durban in South Africa to Perth in Western Australia. 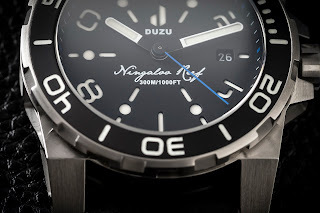 Introducing the Duzu Ningaloo Reef, named after the world’s second largest coral reef, its custom, CNC-machined 316L Marine Grade Stainless case offers a unique design with recessed-sides and hollowed-out lugs in a style not unlike an exoskeleton frame drawing inspiration from coral reef structures. 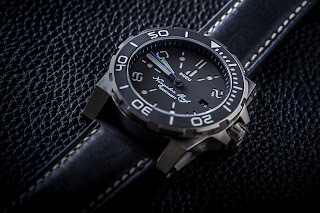 a 4mm-thick single domed Sapphire crystal with anti-reflective coating, a custom 316L Stainless steel unidirectional rotational diver’s bezel with a lumed matte ceramic inlay, a screw-down case-back and crown, and designed to achieve water resistance to a depth of 300 meters. 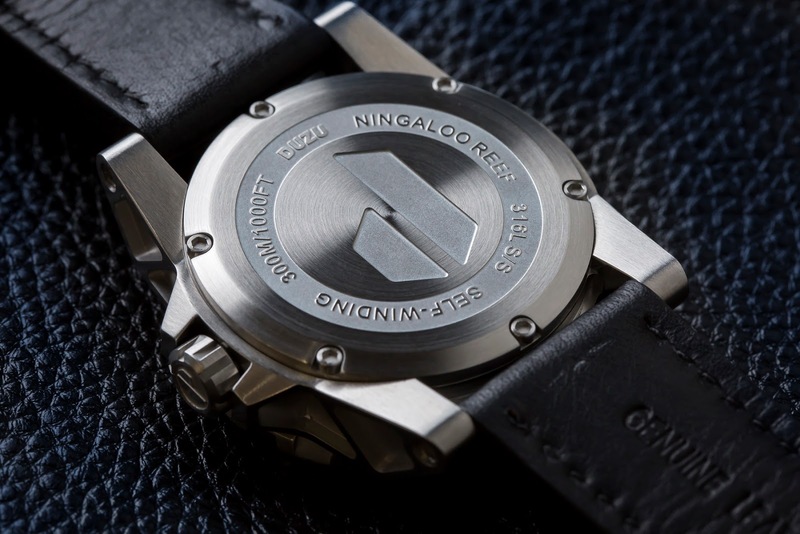 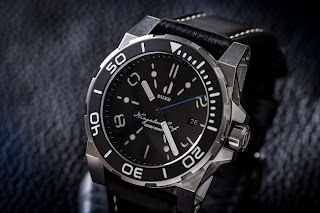 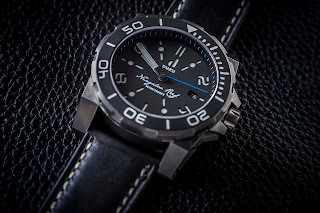 Protected inside the Ninglaoo Reef’s sturdy 44mm diameter by 15.5mm high case is a Japanese automatic mechanical movement, every bit as rugged and reliable as its housing, the Miyota 9015 is considered to be the go-to auto for a sports watch. 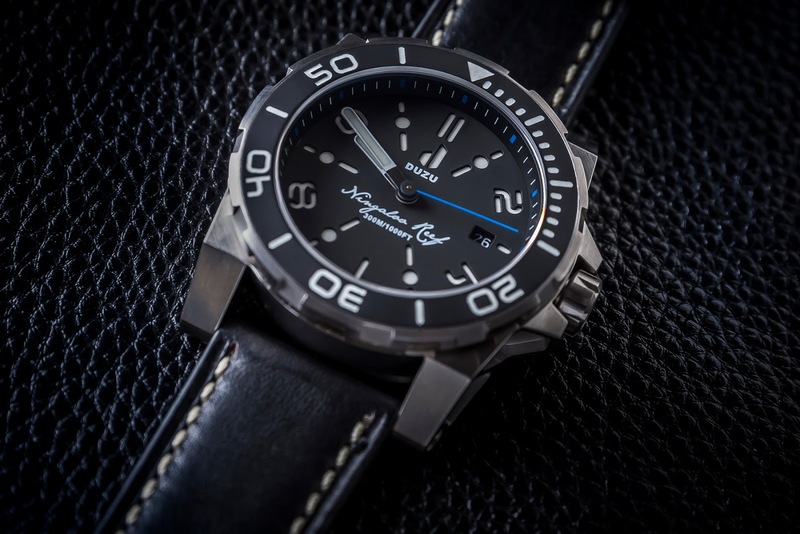 Complementing the Ninglaoo Reef’s modern style is an equally modern sandwich dial packed with unique details featuring a stationary chapter ring, stenciled markers, lumed hands and hour-markers which glow blue thanks to BGW9 SuperlumiNova, echoing the color of the shallows – punctuated by a bold blue seconds indicator.